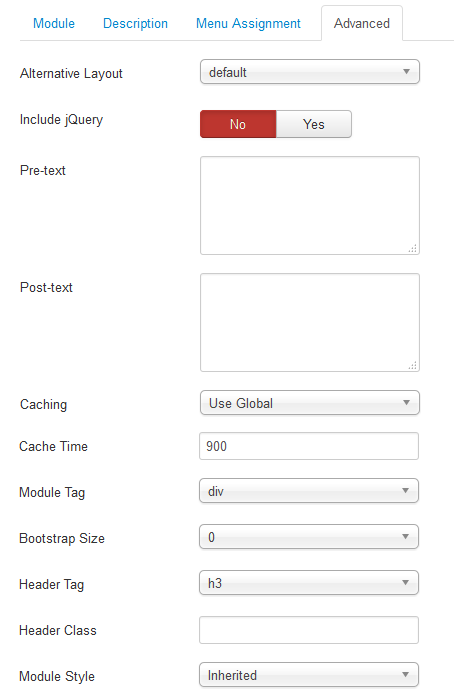 This guide will help you install SJ Responsive Listing for Content step by step. Data Source – Choose the source of content that is used with this module. Category PreLoad – Choose the part of source that is used for preloading. 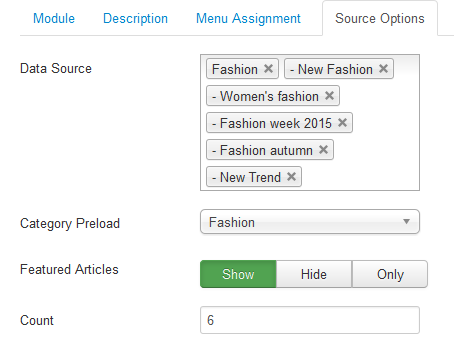 Featured Articles – Select to Show/Hide/Only display Featured Articles. 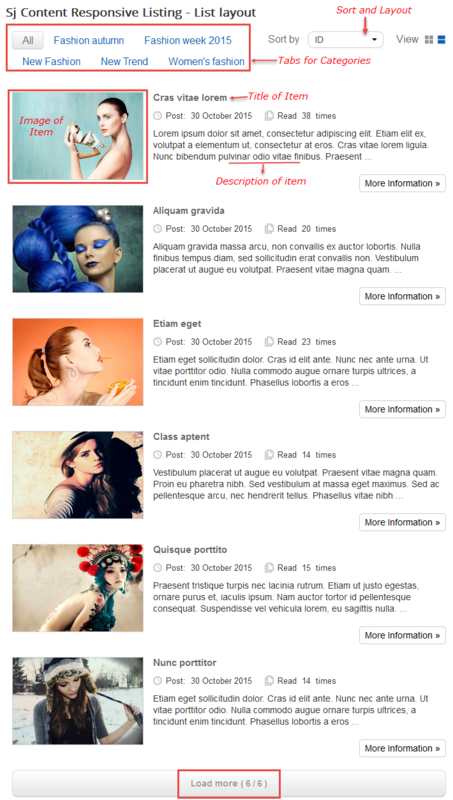 Show Item Ordering – Allow to choose items show on frontend. Ordering Direction – Select the direction you would like items to be ordered by. Tab All Display – Allow you to choose showing Tab OR not. Category Title Maxlength – Allow to set the length of category title. 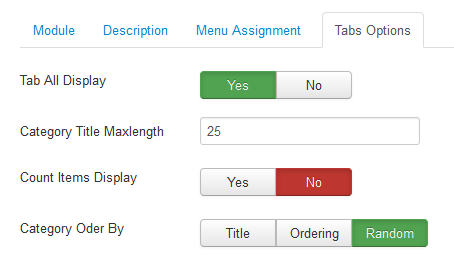 Count Item Display – Allow you to show the number of items along with catefory title OR not. Category Order By – Allow you to choose category order by title OR by featured ordering (only used when you show Only featured articels). Description Display – Allow to show/hide Description of items. 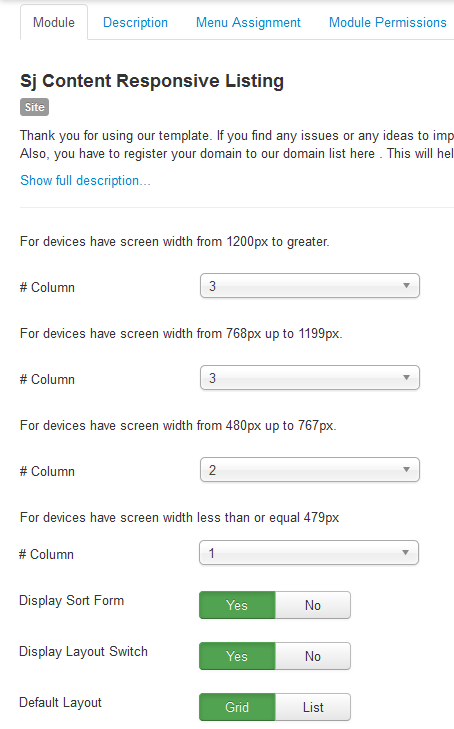 Description maxlength for Layout Grid – Allow to set the length of item description. 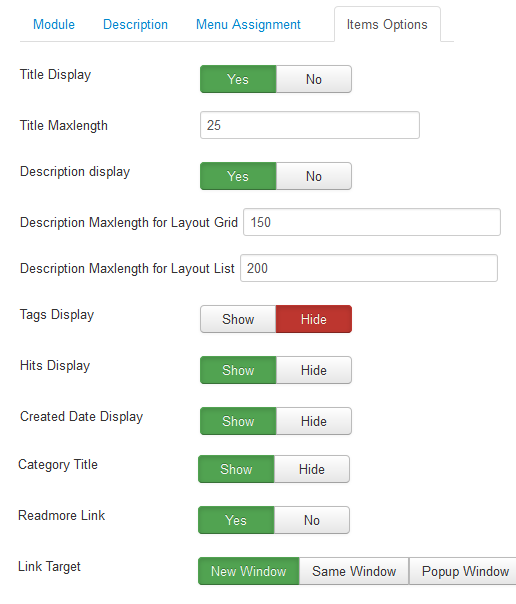 Description maxlength for Layout List – Allow to set the length of item description. Tags Display – Allow to show/hide Tags of items. Hits Display – Show the number of view hits OR not. Created Date Display – Show the created date OR not. Category Title – Show the Category title OR not. Readmore Link – Allow to show/hide a link of item. Image Intro – Allow to show image articles OR not. Image Fulltext – Allow to show Image Fulltext OR not. User Default Image – Allow to use Default Image or not.